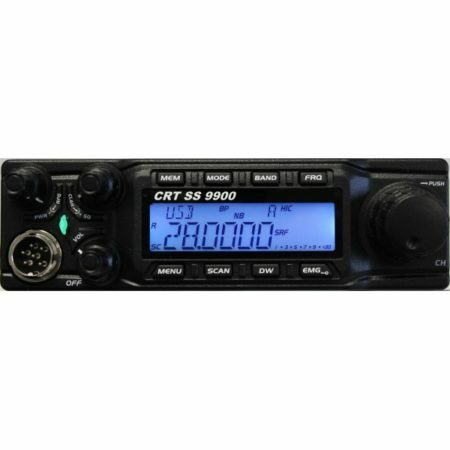 View basket “CRT SS 7900 10M Radio AM FM SSB UK/EU CB Radio LAMCO Barnsley” has been added to your basket. Yet another new radio from the ever present CRT organisation, this one offers a slightly larger feel,ideal for the not so deft of touch. couple this with the the larger easier to read display and you have a real winner. 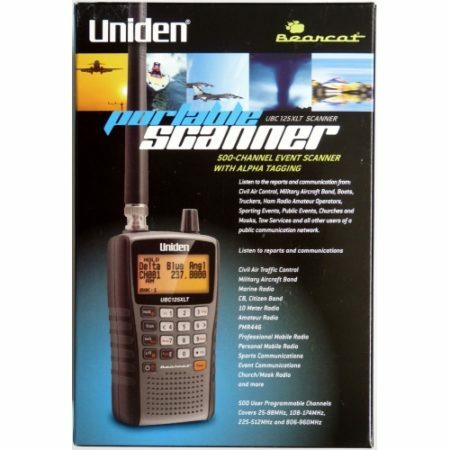 Again for mobile or base use this radio is just the job. A new high power 10m mobile radio with a super large LCD display, offering all the features you could ask for in a mobile 10m radio. 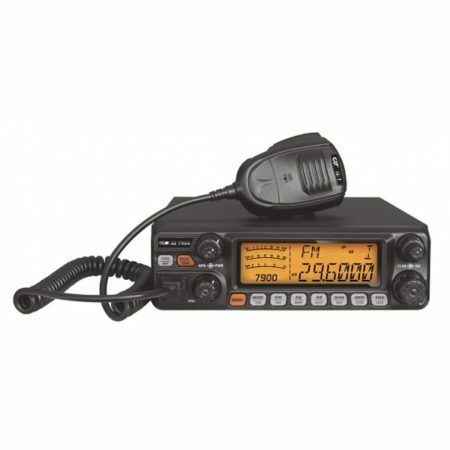 CRT SS 7900 Amateur Radio Shops HAM Radio Dealer Supplier Retailer LAMCO New/Second Hand Twelve Months Warranty.